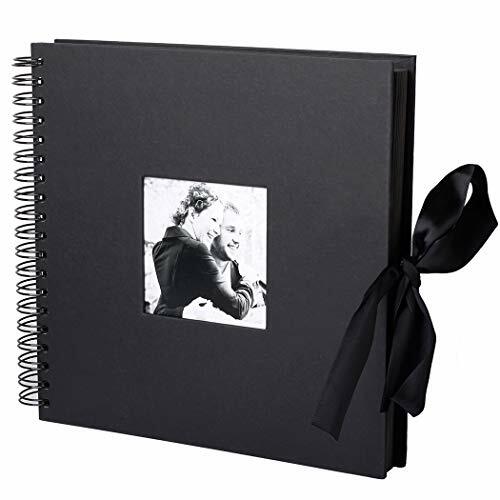 PERFECT GIFTS:Feel free to clip the pages and close the album to keep the secrets of your loved ones,family and friends.Use the highlighters to write down your happy memories beside the photos.Can be used as employee gifts,awards,birthday gifts,business gifts,wedding anniversary gifts,children's growth books, travel records, etc. If you have any questions about this product by Tounhere, contact us by completing and submitting the form below. If you are looking for a specif part number, please include it with your message.